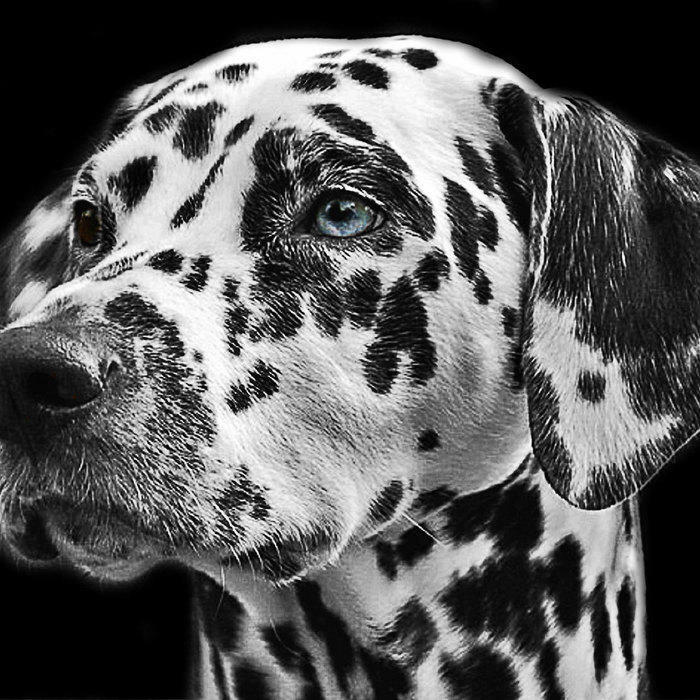 At Tackett's Mill, we believe it is important to provide your pet with the veterinary care it needs as well as giving them a great experience! Meet the team that helps make that possible! Julia started caring for animals at a very young age and was desperate to learn everything about them. During her early childhood, she developed a deep interest in Dian Fossey's study of behavior in gorillas and Julia felt a natural curiosity to learn/ interpret the behaviors of her own pets. In pursuit of further learning, in 2004, Julie started attending regular classes and seminars based on companion animal behavior in pursuit of practicing that dream and soon became a recognized Dog and Cat trainer and Behavior consultant in Northern Virginia in 2011. She attends and receives regular continuing education credits to strengthen her knowledge in the behavior/training field of companion animals and also speaks at local shelters, animal hospitals and other animal functions regarding canine and feline body language and behavior. 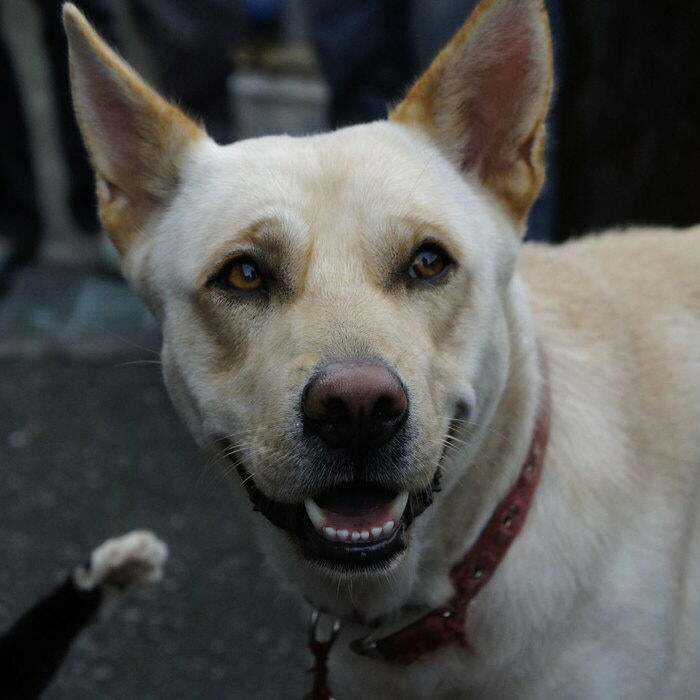 Julia aspires to achieve harmony between pet owner and pet in a world that has many of them very misunderstood. In 2005, Julia also started working at a local small animal hospital as a kennel technician for 2 years and then on to work at a fast paced local Veterinary ER hospital for almost 12 years. There she formed lasting relationships with coworkers and clients and learned alot about the medical side of companion animals. Julia realized that her background in companion animal behavior went hand in hand with the demands of the veterinary field. Julia was stimulated by the fast paced environment and everyday learning. She immediatley developed a strong interest in Veterinary Medicine. She is currently a Veterinary Technology student at NVCC. Julia joined Tacketts Mill Veterinary Hospital in April 2017 and is excited to be a part of such a wonderful group and practice! Julia appreciates the emphasis on personlized veterinary care. 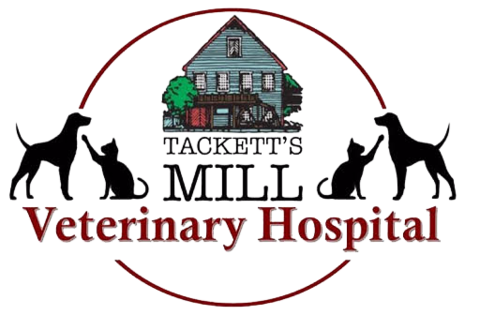 Tacketts Mill Veterinary Hospital caters to the unique/individual needs of every cat, dog and client. Understanding the emotions and behaviors of our pets is a science in its’ own. 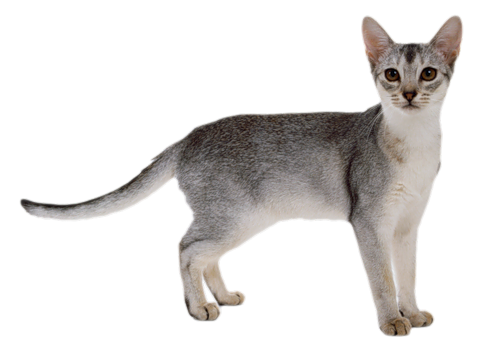 It is important that you know there are many different techniques used to “train” cats and dogs. Trainers have chosen certain methods of training because they have seen positive outcomes. 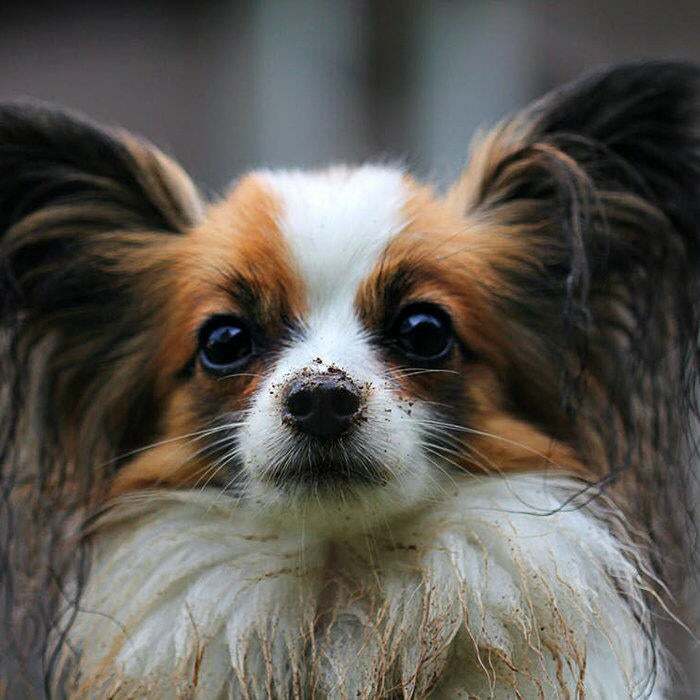 A good trainer considers your dog/cat as a whole and as an individual. A good trainer knows and practices both the science and behavioral aspect of training. A good trainer does not use “force based” or “Intimidating” training techniques because we know that these are not acceptable ways to address the complex behaviors of a dog or cat. The main reason people search for a trainer for their dog or cat, is because they are noticing a behavior that they would like to “extinguish”. At some point your pet found that his/her “behavior” resulted in a reward. This is important to know when learning about positive reinforcement training. Positive does NOT mean permissive. A behavior that is rewarded is repeated. Trainers use this positive method of training to teach your pet to repeat DESIRABLE behaviors and offer new desirable behaviors; not punish undesirable and existing ones. A happy dog is a “socially accepted”, “well rounded” dog… Training should be FUN for both you and your four-legged companion! (PLEASE NOTE: If you are seeing new behaviors in your pet, medical explanations MUST be acknowledged! Once a veterinarian believes medical reasons have been “ruled out”, attention to behavioral concerns may be assessed). Jorge is our groomer here at Tackett's Mill Animal Hospital. He has been grooming dogs of all sizes for many years. He started grooming at Petsmart in 2004 and started at Tackett's Mill Animal Hospital in January 2011. Dr Linda Prime, DVM grew up in Miami, FL. Ever since she was a little girl, she loved animals. She began an animal nursing program and became a Licensed Veterinary Technician for 11 years. She followed her passion to Vet school and was soon accepted into University ofFlorida where she received her Doctorate of Veterinary Medicine in 1998. After practicingfor several years, she acquired Tackett's Mill Veterinary Hospital in 2008. As a dedicated practice owner, she leads a faithful team and her employees notice her selfless nature and determination to help any pet and owner that walk through the door. Her love for animals continues to be shown even with the demands ofpractice ownership. At the end of her work day, she is constantly entertained by her border collie mix named "Emmett In her spare time she enjoys the outdoors and loves to read. She supports many local rescue groups and sponsors many local community organizations.